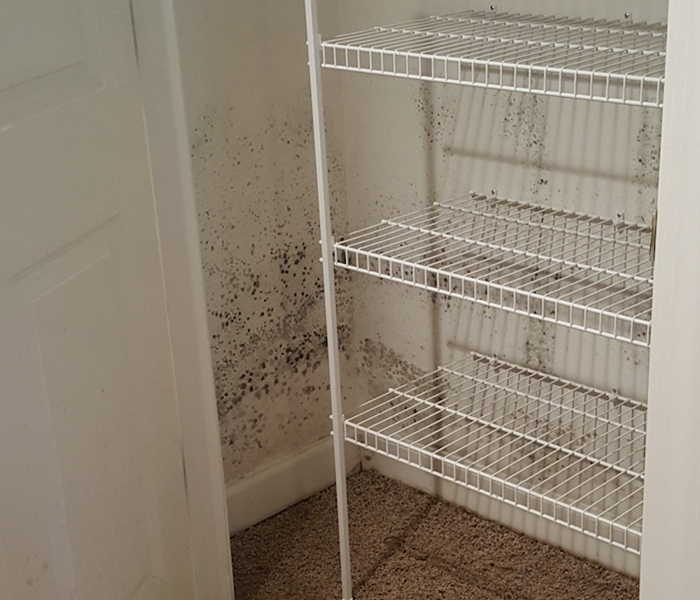 If your Chicago home or business suffers from a water loss, a mold infestation can quickly arise and spread throughout in as little as 48 hours. 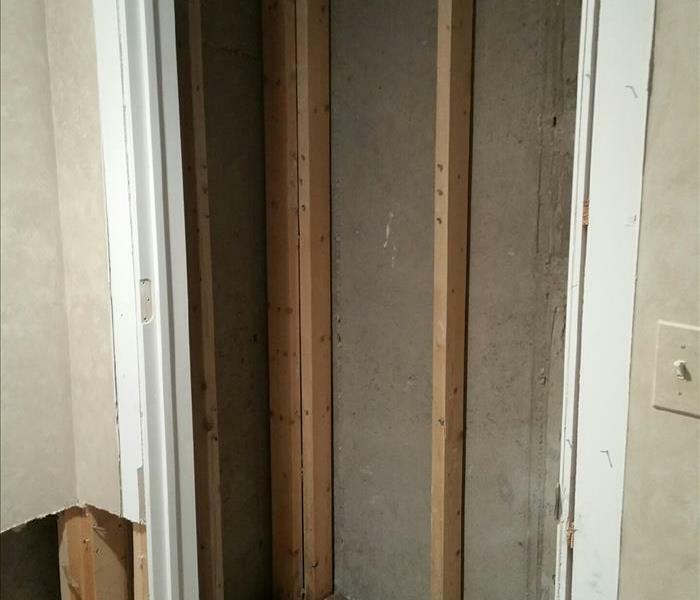 Mold can produce irritants and allergens that can be very harmful to you and your family. If you discover mold in your home, you will want a professional that has the best training, expertise, and equipment to properly remediate your mold infestation. If you suspect that your Chicago home has a mold problem, SERVPRO of Park Ridge, N. Rosemont & S. Des Plaines can quickly respond and inspect, assess, and begin mold remediation to your property.